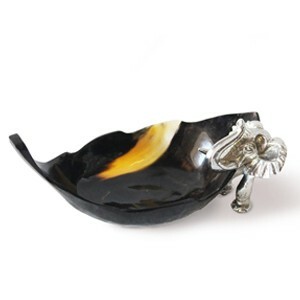 Beautifully crafted cow horn, handmade in Madagascar, the horn is heated and stretched out into its unique form and style. 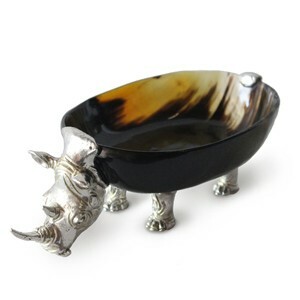 Each horn bowl is unique and will have its own character. 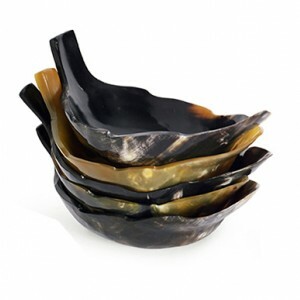 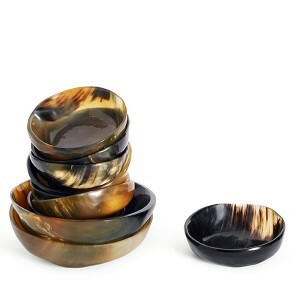 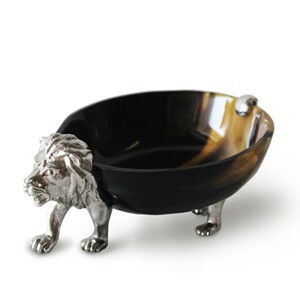 Great bowl as snack bowls.